Sample organic hard kombucha at the grand opening of JuneShine. 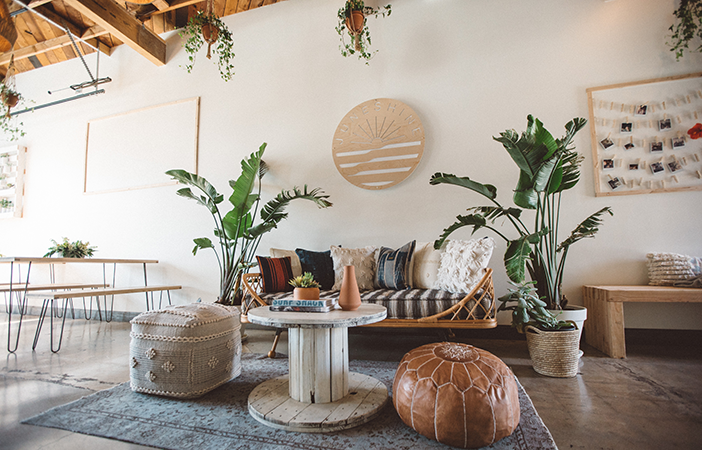 This month, San Diego brings you foodie festivals, avocado-centric pop-ups, outdoor performances and more. 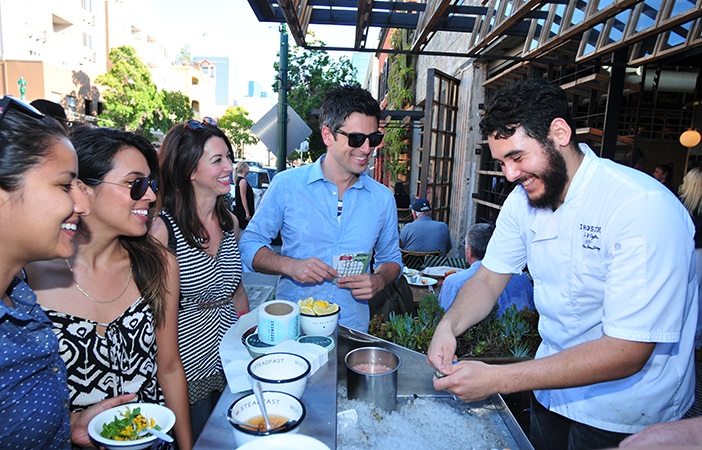 See our list of the top 30+ San Diego things to do in June. 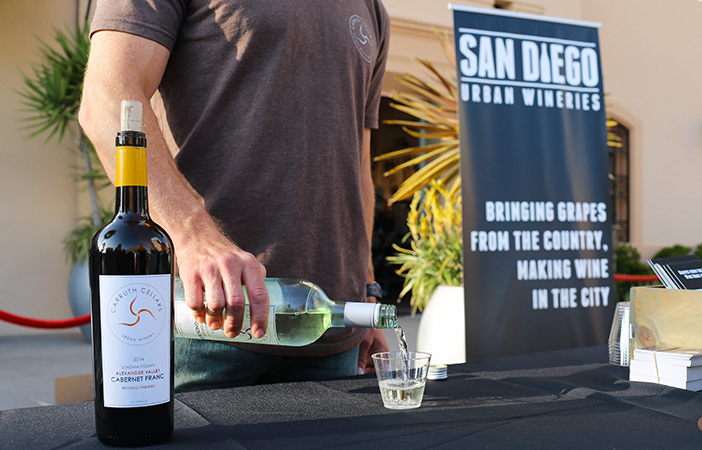 Taste wines from more than a dozen wineries at Sip the City. 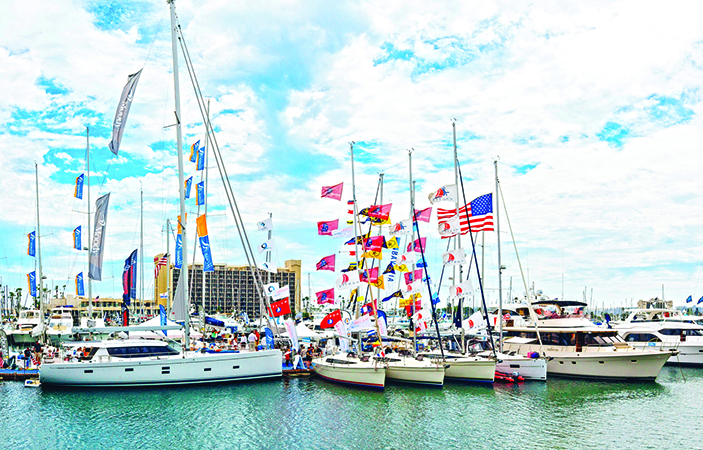 See more than 140 boats at the San Diego International Boat Show. Enjoy sips and bites from a variety of spots at the Taste of Little Italy. Bao St. Buns Pop-Up at You & Yours Distilling Co. 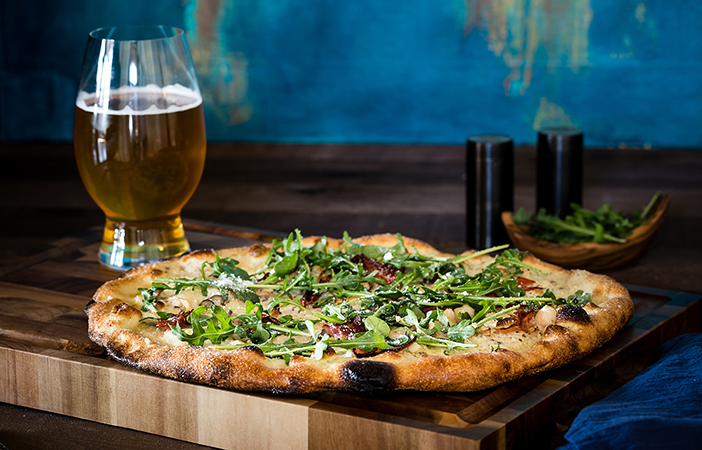 Celebrate the grand opening of 7 Mile Kitchen with their signature pizza. 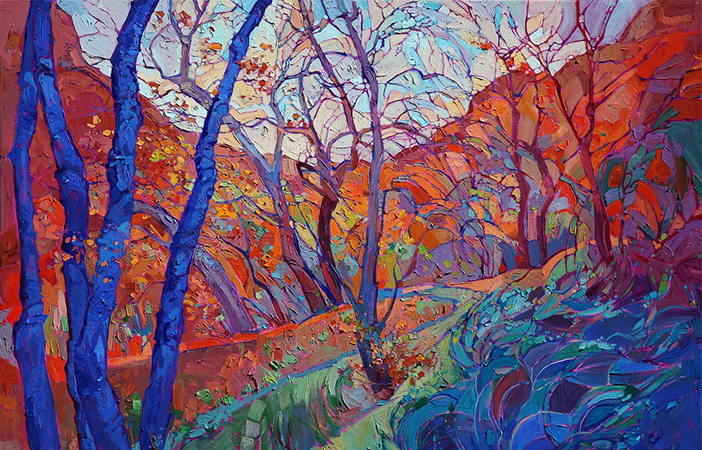 Peruse work by Erin Hanson at her Red Rock Show. 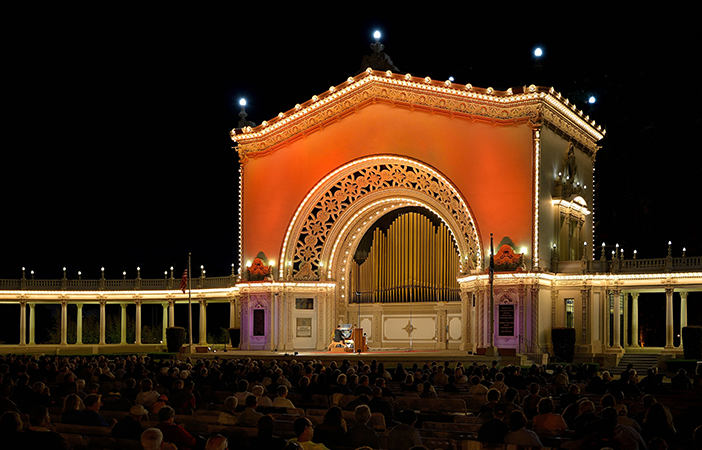 Listen to the sound of the historic 1914 Spreckels Organ at the International Summer Organ Festival. Sip the City photo by Taylor Balding. International Summer Organ Festival photo by Robert Lang.